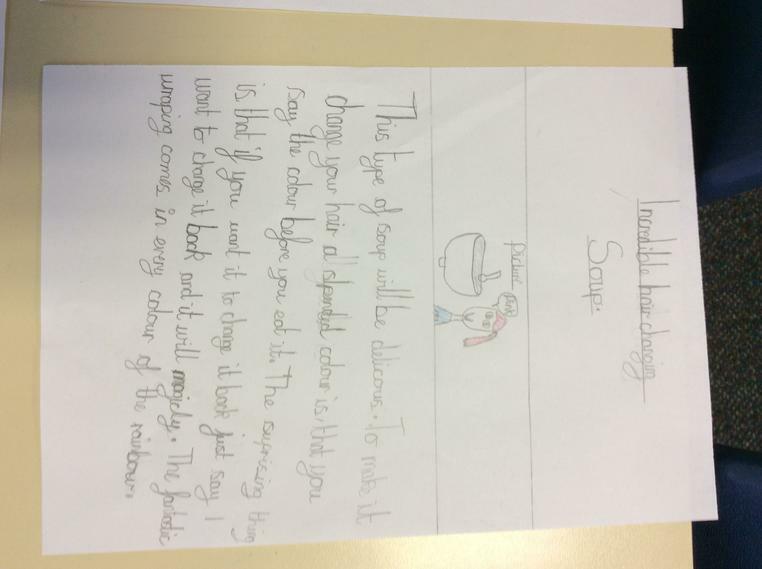 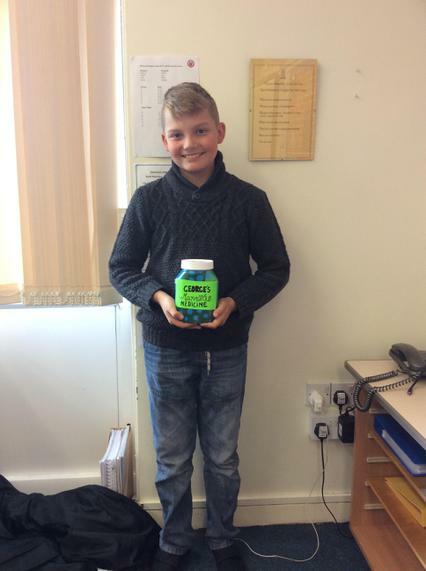 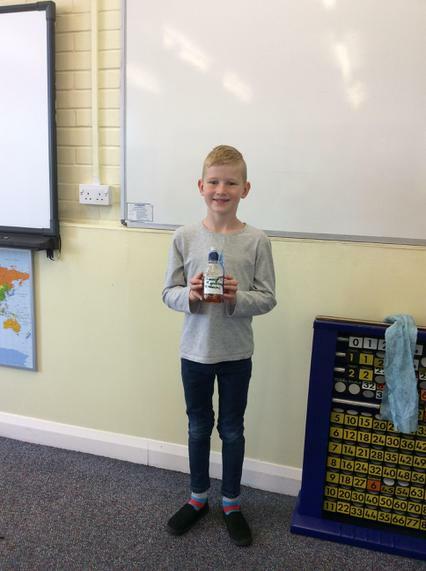 Year three enjoyed writing B.F.G magic dream bottle descriptions, transporting us to wonderful places! 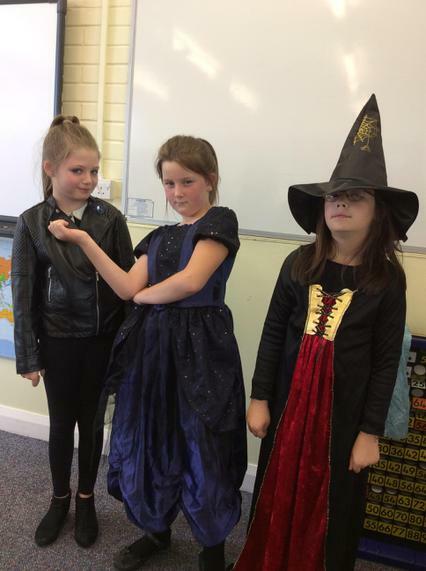 In Year 5, we read Roald Dahl's The Magic Finger. 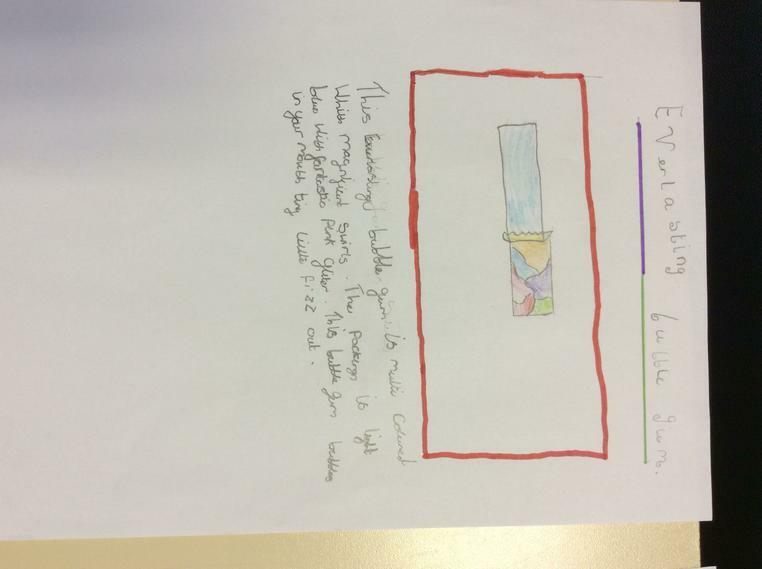 We then wrote stories about what we would do if we had a magic finger. 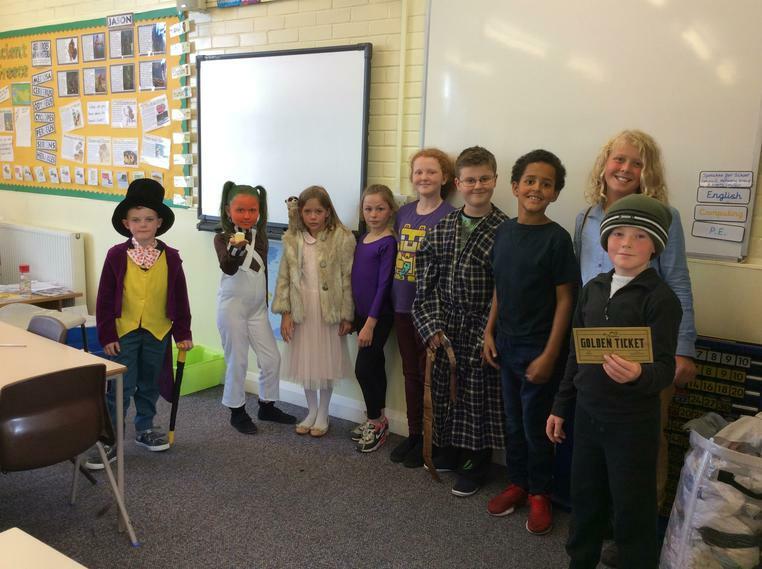 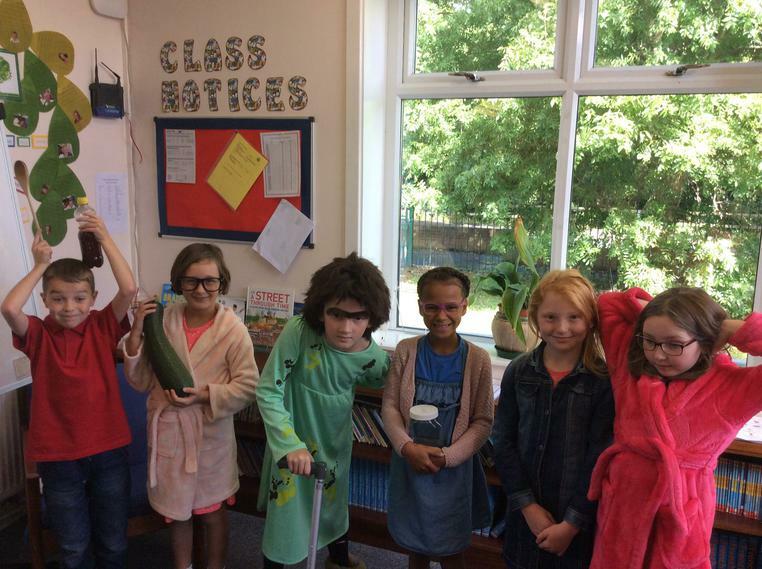 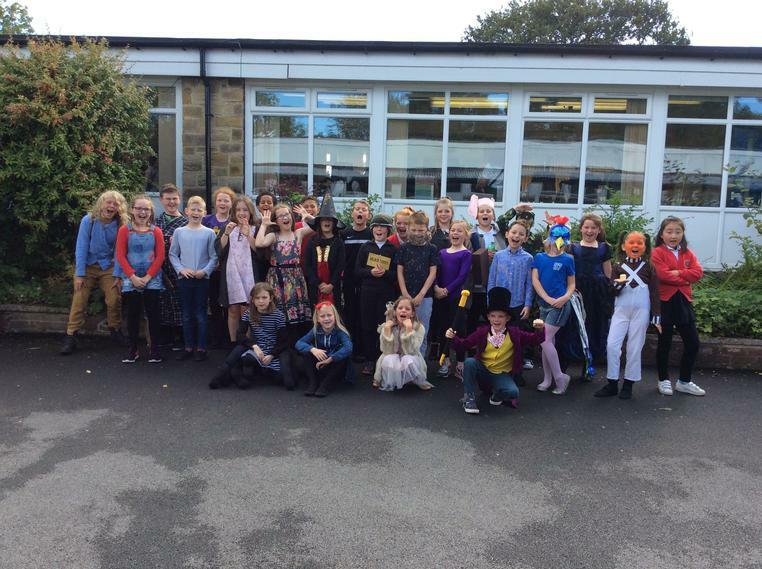 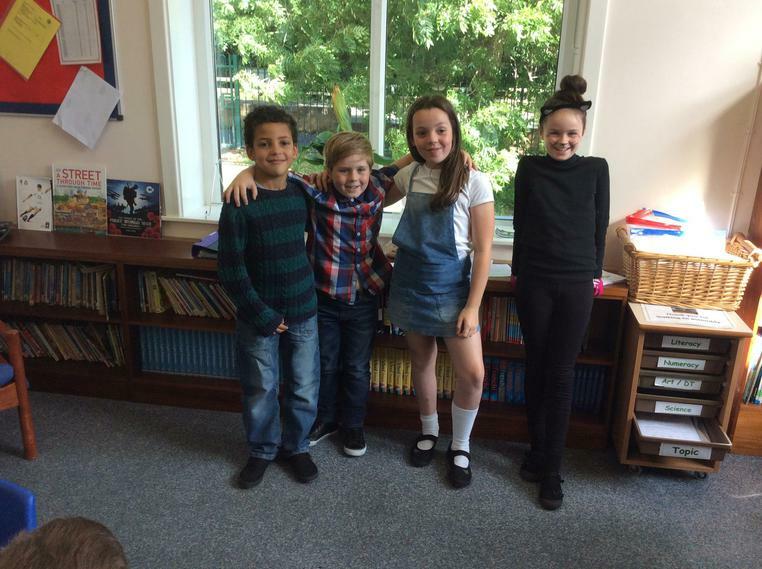 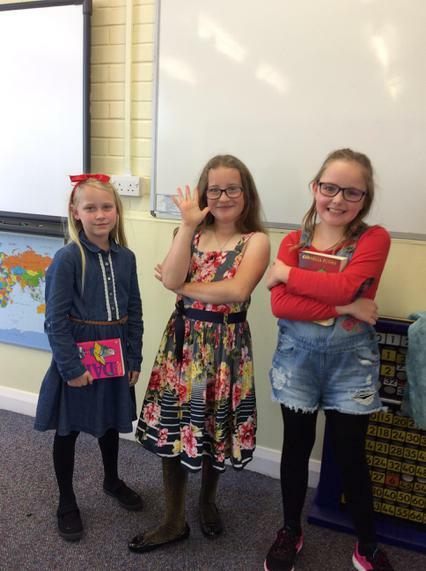 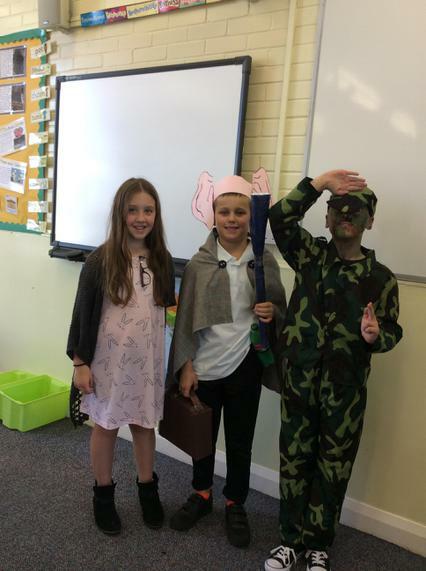 5H really enjoyed dressing up as characters from Roald Dahl books. 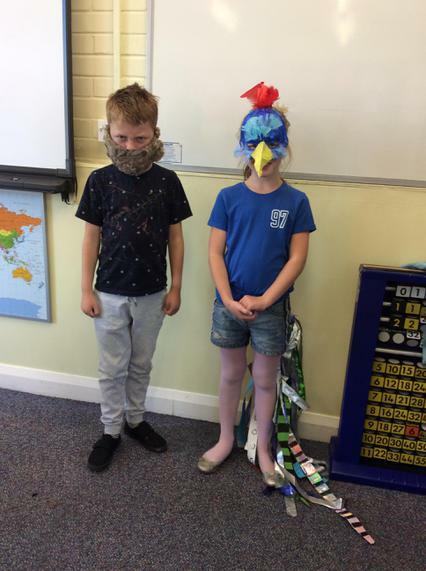 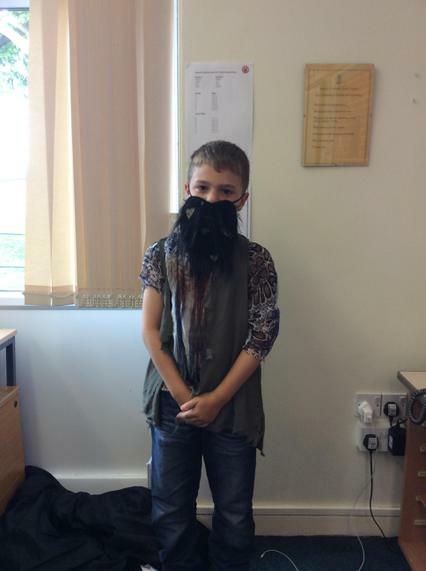 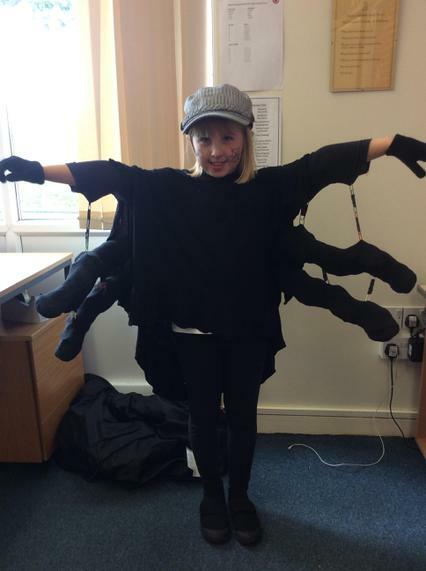 Some wonderful costume creations from 5A! 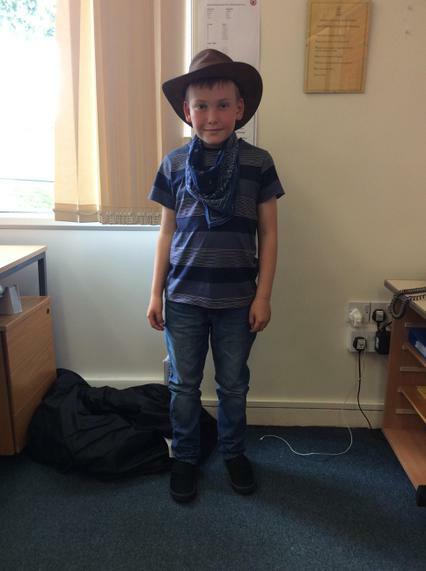 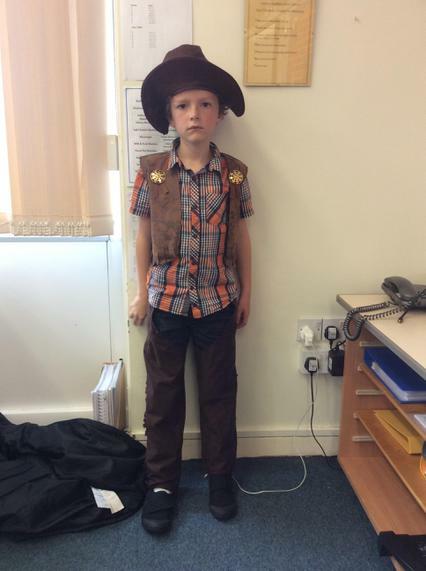 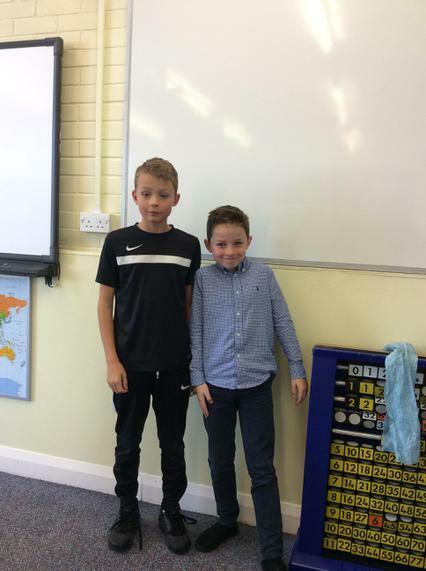 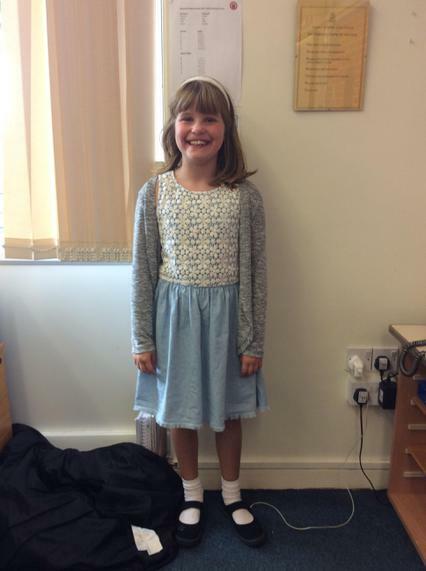 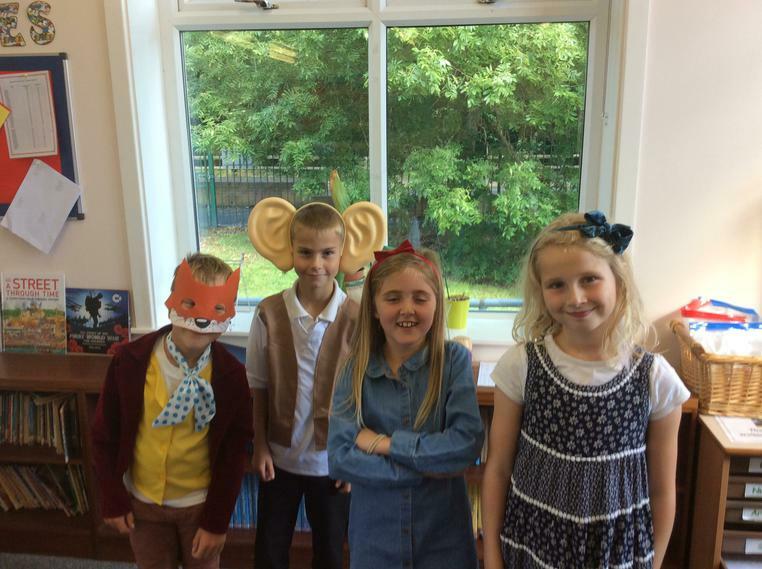 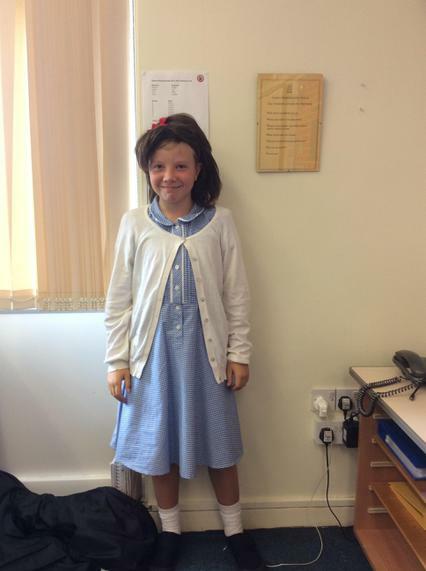 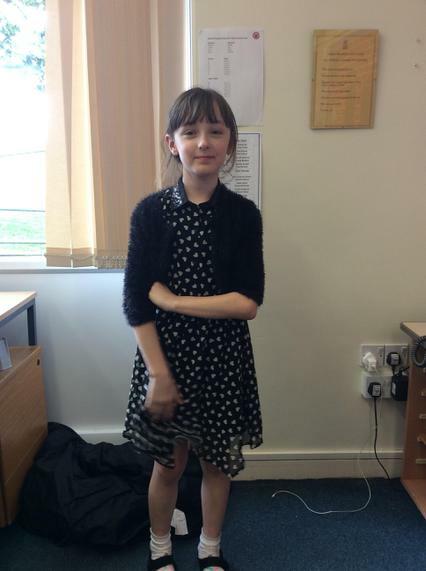 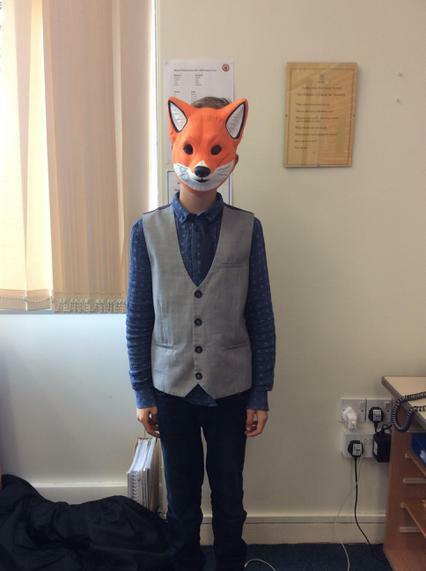 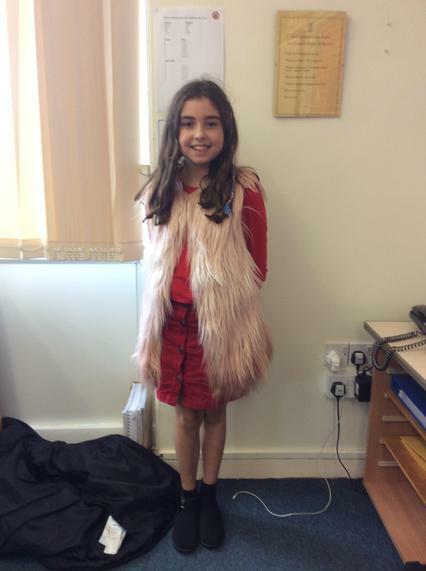 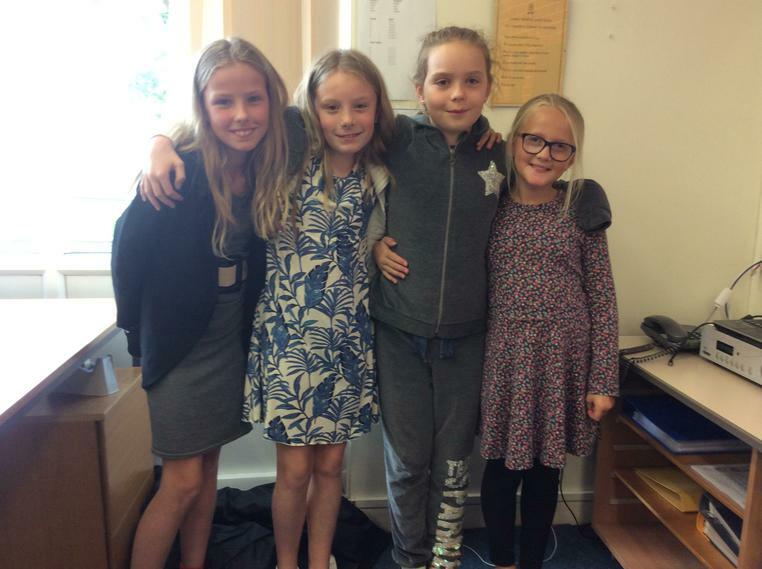 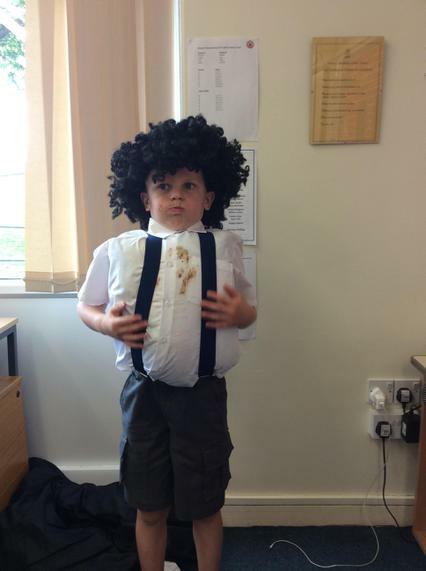 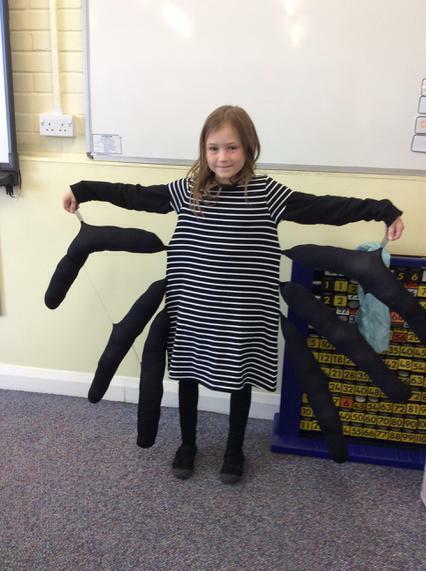 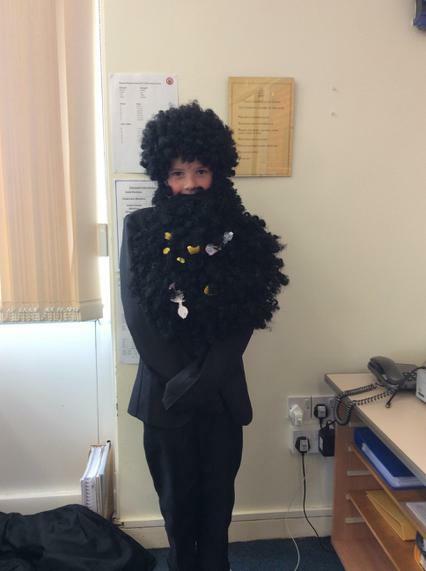 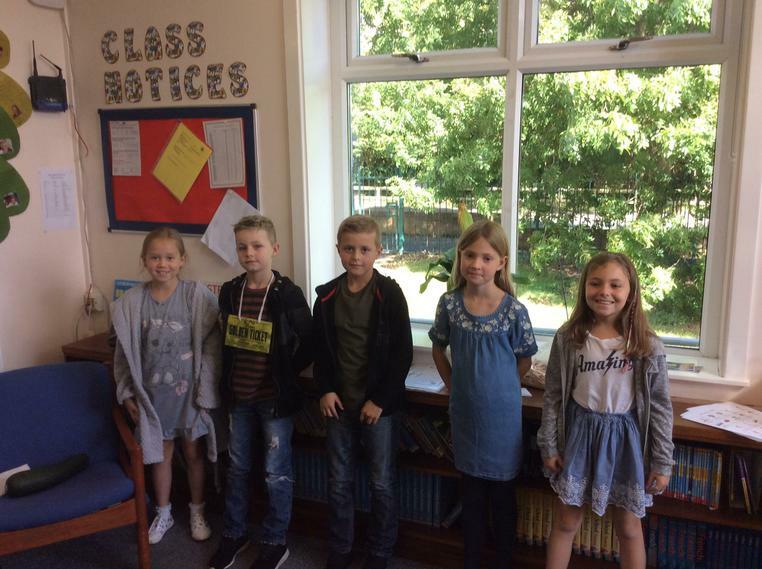 Year 4 have loved dressing up for Roald Dahl. 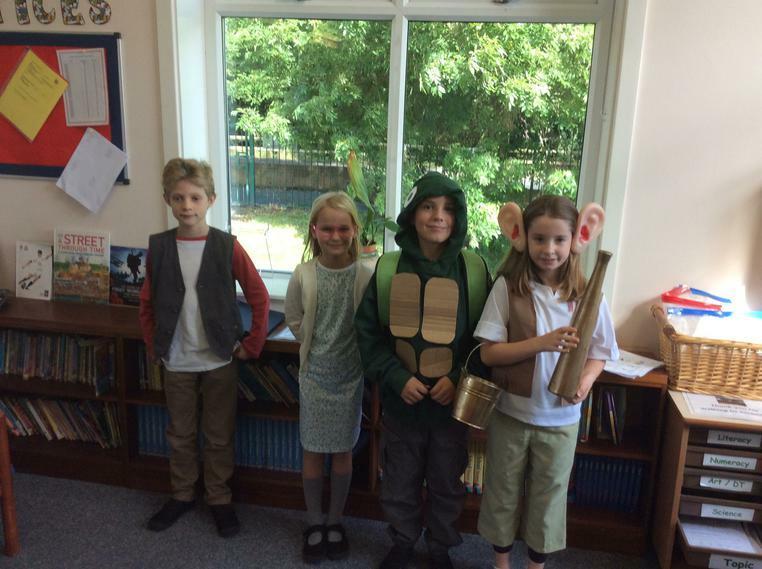 We had fun creating our own Roald Dahl characters in English. 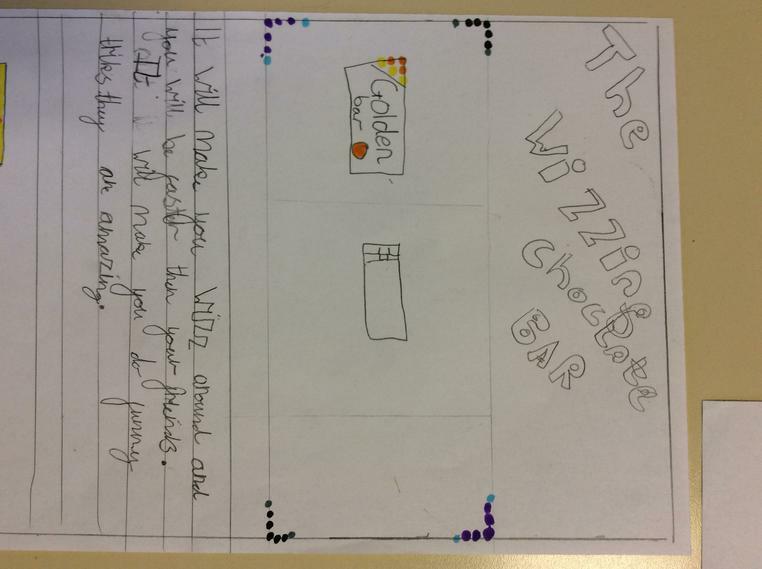 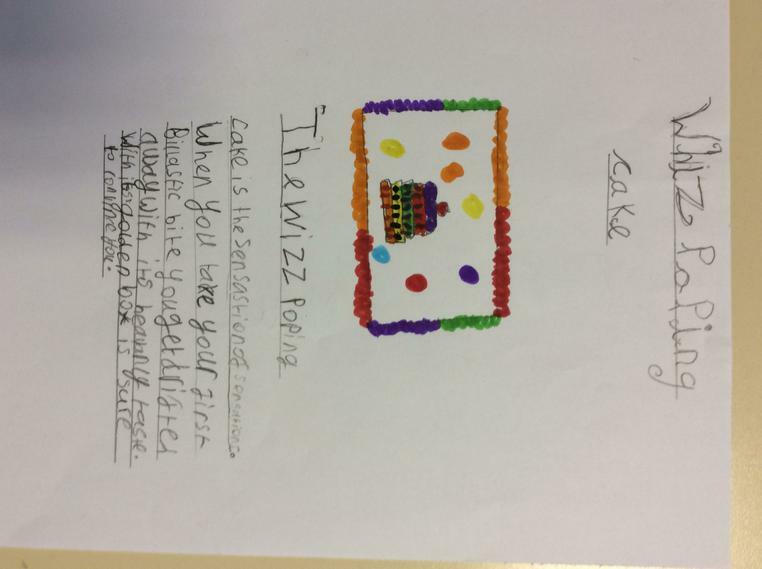 4K- What food would you invent in the Inventing Room?